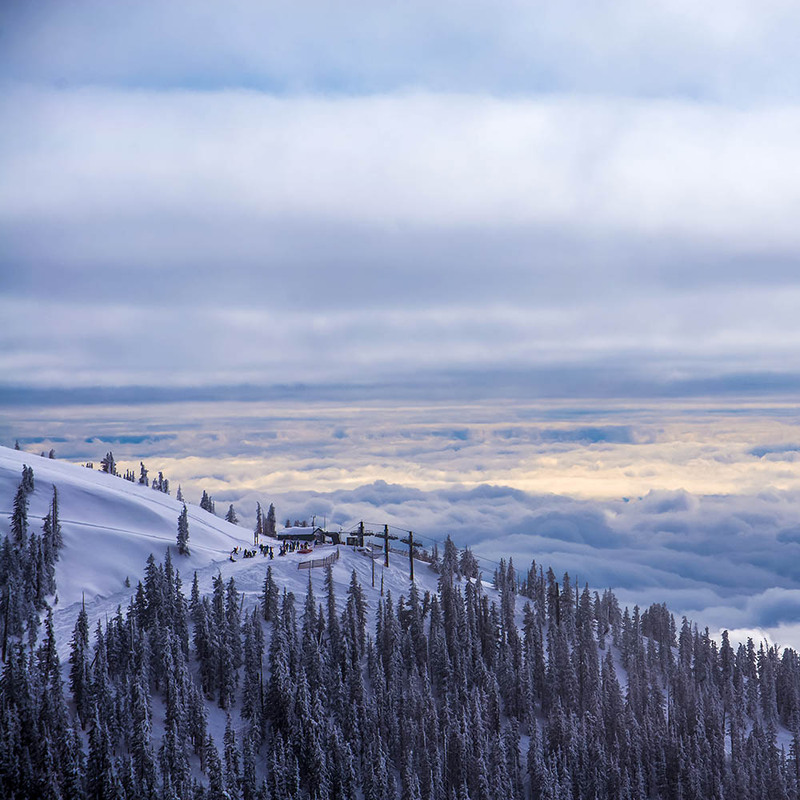 In the summer, escape the desert heat of the Southwest by traveling to Arizona Snowbowl. 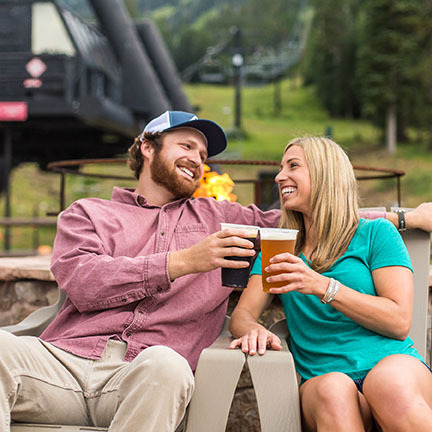 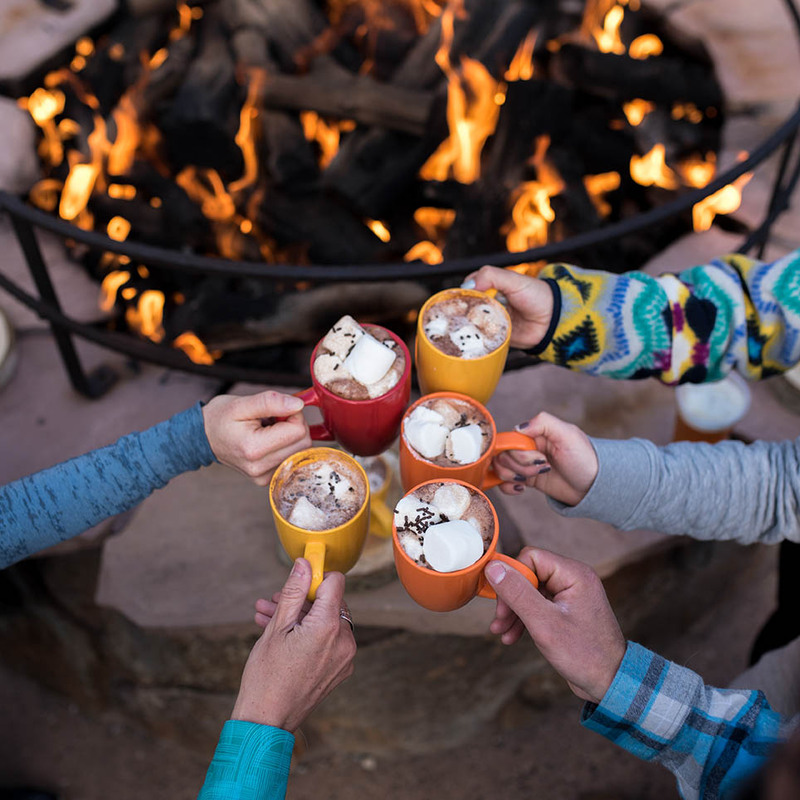 With Flagstaff summertime highs in the low 70’s – 80’s, enjoy live music, outdoor adventure, family fun, and romance amongst the beautiful Ponderosa Pines. 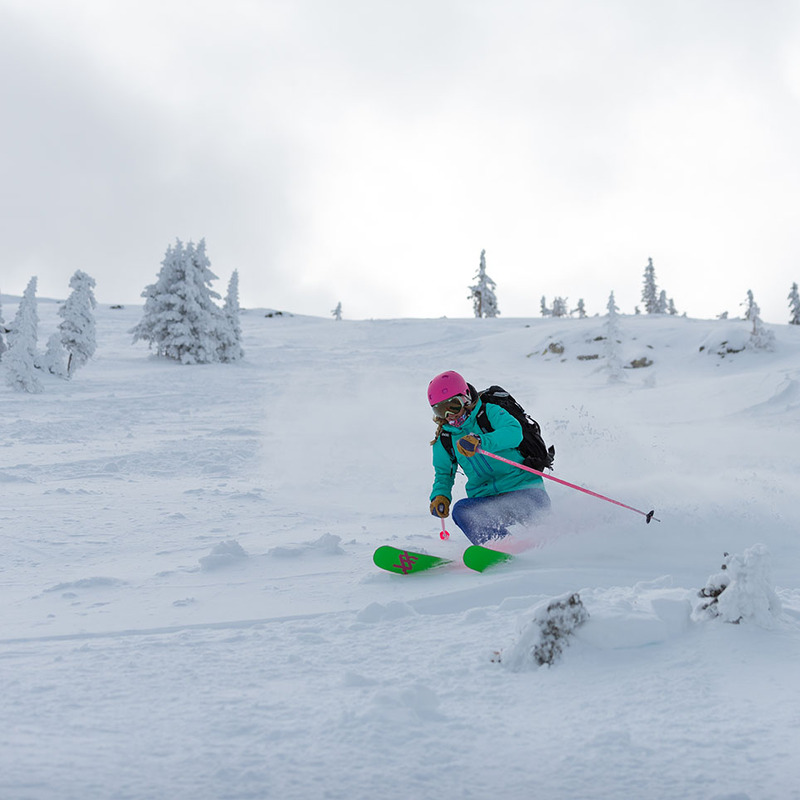 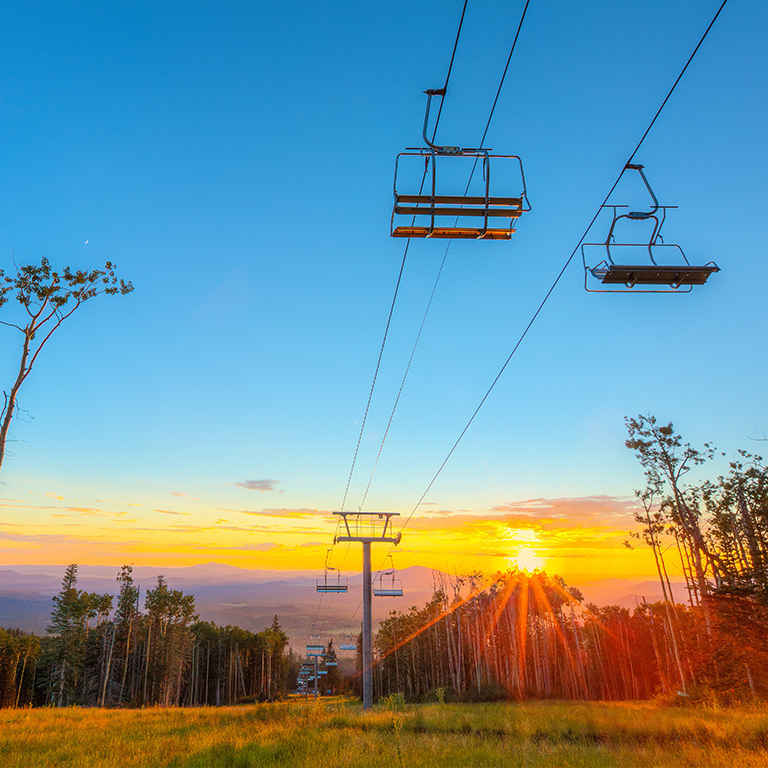 Experience the dramatic scenery of northern Arizona from Snowbowl’s scenic chairlift. 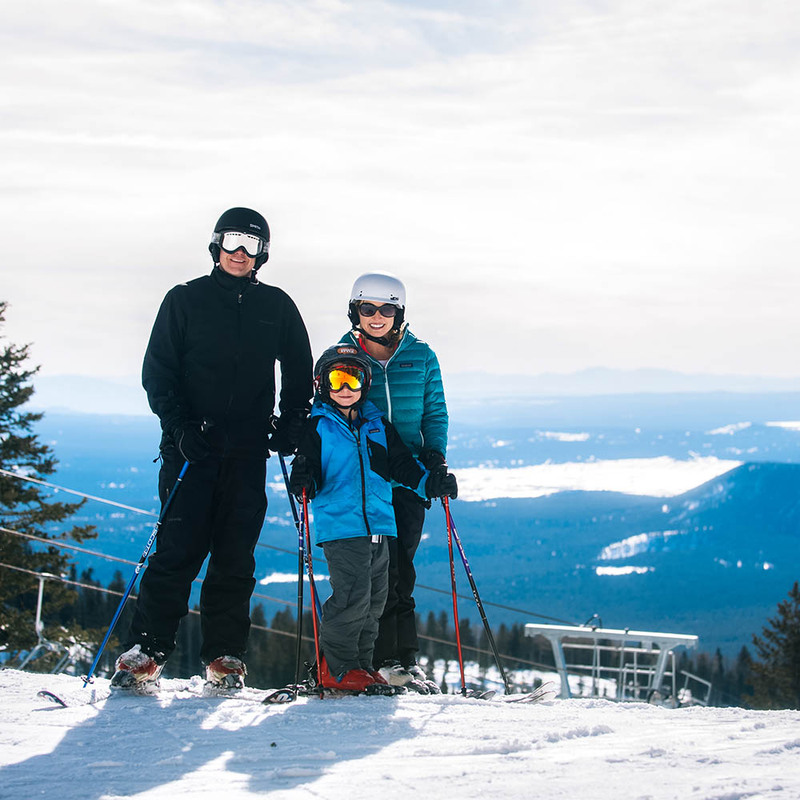 View wildlife, the picturesque pine forest, and incredible vistas of the Grand Canyon’s north rim. 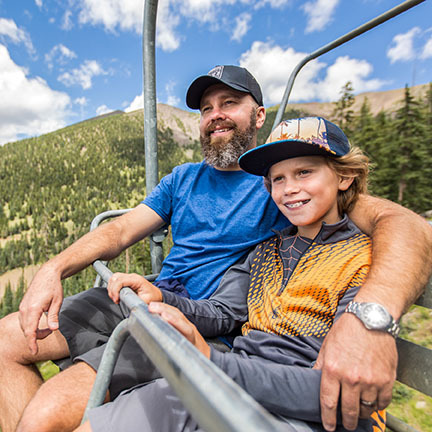 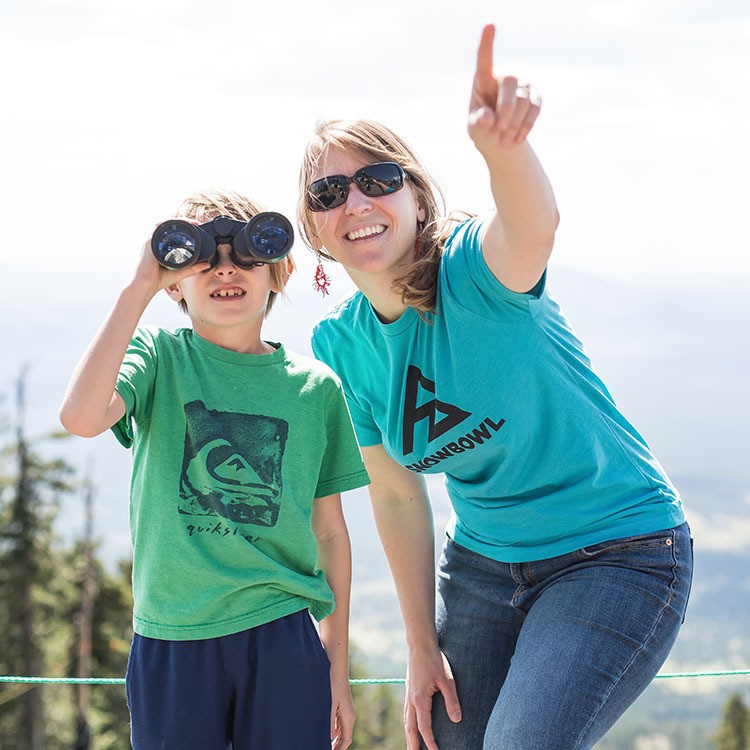 Nothing says family fun at Snowbowl like flying down the summer tubing hill, jumping on the bungee trampoline, navigating the kid-friendly ropes course, running on the Barrel Roll, or panning for treasures. 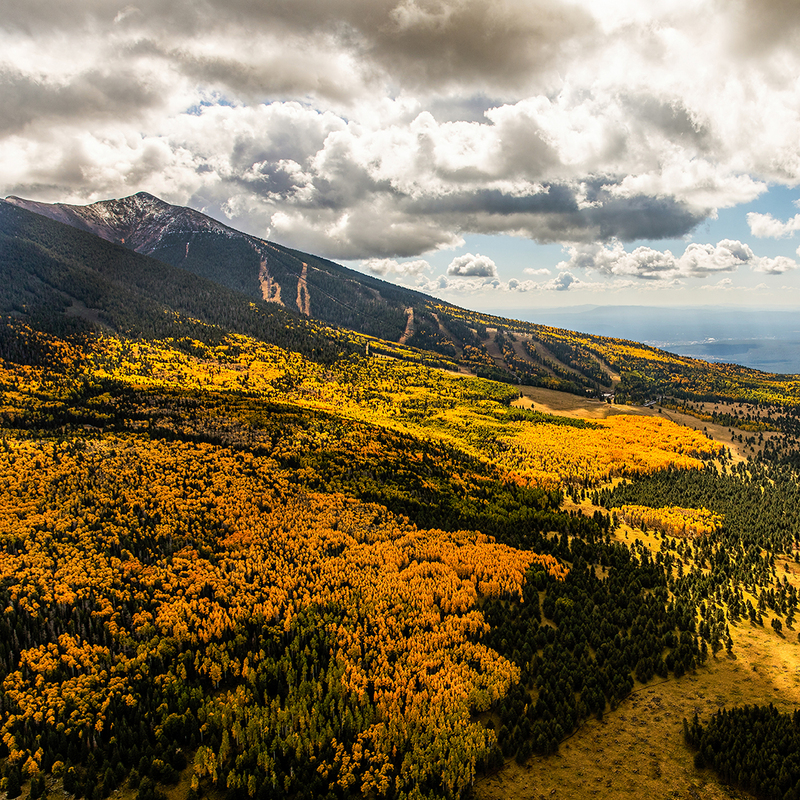 During the fall, enjoy all that the season has to offer with warm autumn colors and cool mountain air during a hike or chairlift ride.